The ILA is currently seeking book proposals for the next volume in its Building Leadership Bridges series. Download the information form and proposal form, then submit your proposal by 31 March 2019. The ILA is currently seeking chapter proposals for The Study and Practice of Global Leadership, the next volume in its Building Leadership Bridges series and the first of a three-book suite on Global Leadership. View the Complete Call for Chapter Proposals and submit your proposal by 19 April 2019. ILA’s Building Leadership Bridges series captures the best contemporary thinking about leadership from a diverse range of scholars, practitioners, and educators working around the globe. In keeping with the mission of the ILA, the book series builds connections between how people research, imagine, and experience leadership across cultures. 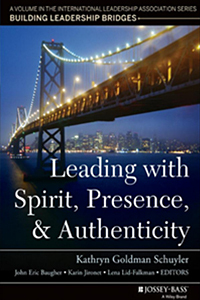 Building Leadership Bridges is published by Emerald Group Publishing. We're Pleased to Announce Our 2018 Books! History was made when the United Nations published Transforming Our World: The 2030 Agenda for Sustainable Development and world leaders stepped up to pledge unifying commitments to secure a sustainable future "where all life can thrive." Now, the world's individuals, organizations, and communities need access to the best leadership guidance available to build on the successes of past efforts and advance breakthrough progress. 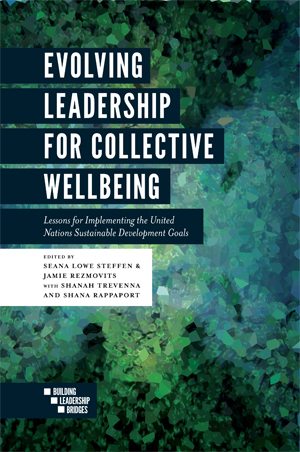 Evolving Leadership for Collective Wellbeing: Lessons for Implementing the United Nations Sustainable Development Goals provides that guidance. This collection is a go-to resource for individuals wishing to heighten leadership effectiveness through access to vanguard theory and practice. Visit Emerald Group Publishing for the table of contents, editor biographies, and a sample chapter. ILA Members receive a significant discount off this book when ordering direct from the ILA. Log in with your member credentials and order now!. Non-members, please follow the links below or purchase at your favorite bookstore. - Winner of the 2019 R. Wayne Pace HRD Book of the Year Award! 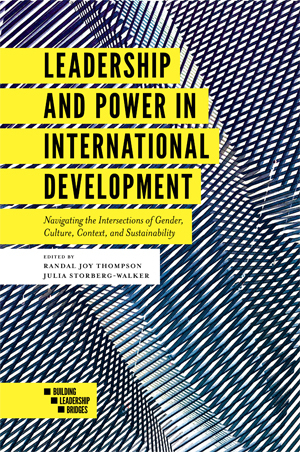 Leadership and Power in International Development: Navigating the Intersections of Gender, Context, Culture, and Sustainability brings scholarship up-to-date with practice, collecting the stories and reflections of twenty leaders from Africa, Asia, Europe, and North America. In clear, straightforward narratives, the contributors highlight their diverse experiences and offer strategies and lessons derived from their own challenges and successes. Building on these narratives, the book offers a new model or framework for leading in international development contexts. Through an innovative practice to theory process, the first chapter of the book provides an in-depth analysis of the chapter narratives and presents a framework for successfully leading international development projects in the 21st century. 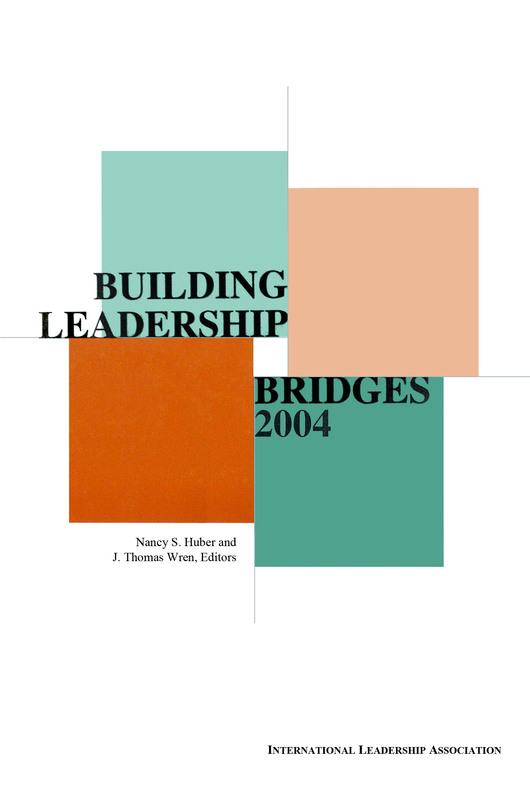 The framework can be used for designing leadership development programs as well as for future research in leading in international development contexts. ILA Members receive a significant discount off in-stock books when ordering direct from the ILA. Log in with your member credentials and order now! Non-members, please follow the links below or purchase at your favorite bookstore. 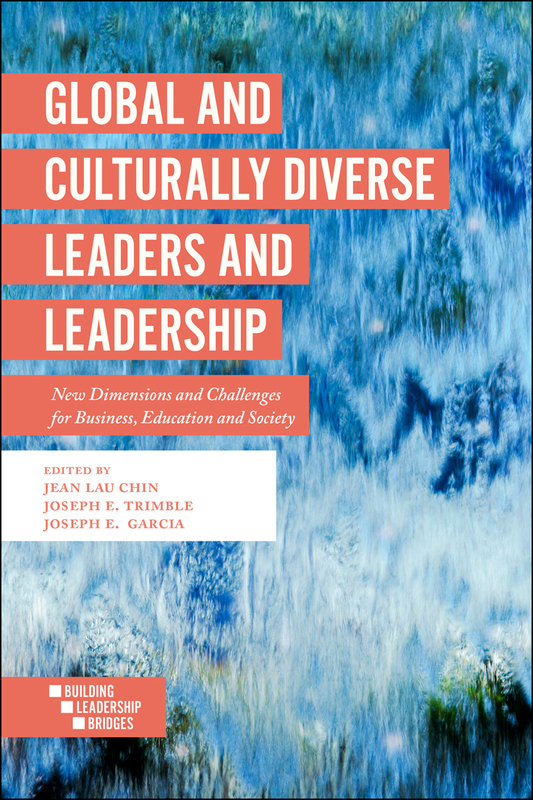 Global and Culturally Diverse Leaders and Leadership: New Dimensions and Challenges for Business, Education, and Society explores diverse cultural leadership styles and paradigms of leadership that are dynamic, complex, globally authentic and culturally competent for the 21st century. It considers how the different world views and lived experiences of leaders may influence their leadership styles. This compelling book delivers an approach to leadership that is inclusive, promotes access for diverse leaders, and addresses the barriers that narrowly confine our perceptions and expectations of leaders. Redefining leadership as global and diverse, the authors impart a new understanding of the criteria for selecting, training and evaluating leaders in the 21st century. Visit Emerald Group Publishing for the table of contents, sample chapter, and reviews. 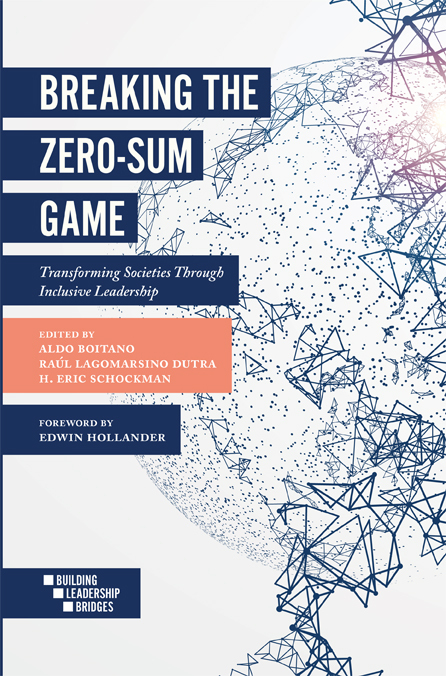 In a world plagued by wicked problems, escaping the win-lose dynamics of zero-sum game approaches is crucial for finding integrated, inclusive solutions to complex issues. In this book, the reader will uncover real-life examples of inclusive leaders that have broken the zero-sum game. From Ivy League colleges to African villages, from the very top of the Catholic Church to anarchist conferences and meetings, inclusive leadership can be applied – and the protagonists will tell you how. 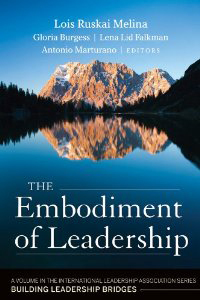 As the examples in the book demonstrate, inclusive leadership is not the privilege of a few gifted individuals with extraordinary human qualities. Inclusive leaders are not necessarily charismatic (like Nelson Mandela, Gandhi, or Martin Luther King, Jr). The vast majority of inclusive leaders are just regular everyday people. They only differ — and what a difference it makes! — in being able to turn what seem to be zero-sum problems into opportunities for inclusiveness. 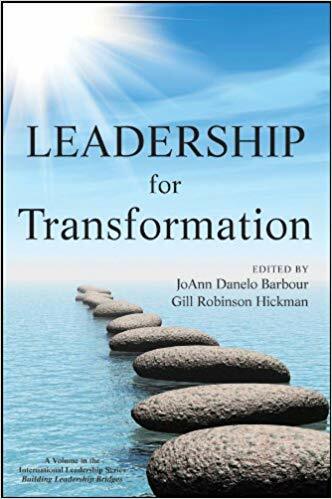 Including a foreword from Edwin Hollander, a pioneering visionary of inclusive leadership, you will find concrete examples and tools in this book that you can start using from day one (and in your own way) as an inclusive leader. Throughout history artists have led grassroots movements of protest, resistance, and liberation. They created dangerously, sometimes becoming martyrs for the cause. Their efforts kindled a fire, aroused the imagination and rallied the troops culminating in real transformational change. Their art served as a form of dissent during times of war, social upheaval, and political unrest. Less dramatically perhaps, artists have also participated in demonstrations, benefit concerts, and have become philanthropists in support of their favorite causes. These artists have been overlooked or given too little attention in the literature on leadership, even though the consequences of their courageous crusades, quite often, resulted in censorship, "blacklisting," imprisonment, and worse. 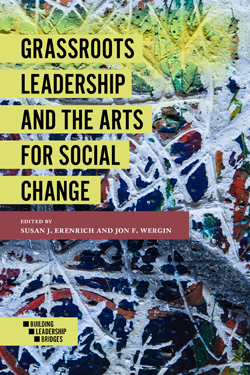 This forthcoming book seeks to explore the intersection of grassroots leadership and the arts for social change by accentuating the many victories artists have won for humanity. Through this forthcoming book readers will vicariously experience the work of these brave figures, reflect on their commitments and achievements, and continue to dream a better world full of possibility. Read Editor Susan J. Erenrich's Grassroots Leadership & the Arts for Social Change Corner in ILA's member-only Interface newsletter. Each month Erenrich curates a new, guest grassroots and the arts for social change leader to share their story. 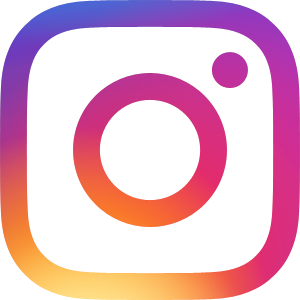 Creative Social Change asks readers to consider, "What is my role in creating healthy organizations and a healthy world?" It then provides them with the frameworks and tools to explore that challenge, find a path through the complexities of today, and take action. 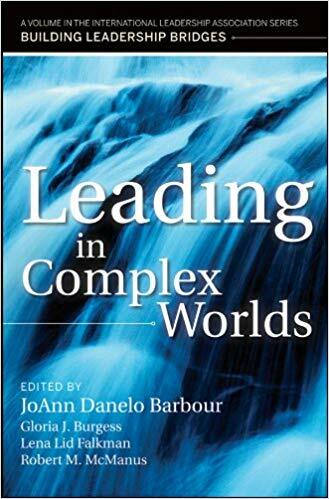 The book contains practical questions that can be used for dialogue and action among leaders, policy makers, corporate sustainability officers, and organizational consultants as they consider the interconnections between leadership and sustainability and between the long-term viability of the planet and organizational development. The book is rooted in interviews with five prominent thought leaders — Robert Quinn, Otto Scharmer, Edgar Schein, Peter Senge, and Margaret Wheatley — who discuss their work in organizational and societal development. Readers will then discover contributions on what is needed for change from longstanding creative scholar-practitioners, such as Riane Eisler and Karl-Henrik Robèrt, as well as new voices. The book concludes with several case studies from around the world (including Latin America, Asia, the United States, New Zealand, and Africa). Unlike organizational effectiveness, which suggests something that works really well like a machine or a computer, organizational health is more fitting for our living, humanly-constructed societies—communities with heart and consciousness. This book is essential reading for those interested in investing in leadership and organizational health. 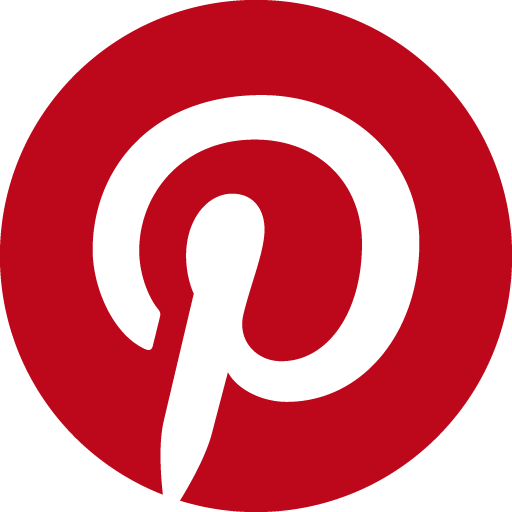 Visit Emerald Group Publishing for the table of contents and reviews. View Hope, Power, and Responsibility: Creating Healthy Societies a webinar conversation with Kathryn Goldman Schuyler and Éliane Ubalijoro with Q&A at the end. What kind of leaders will the world need over the next thirty-five years? 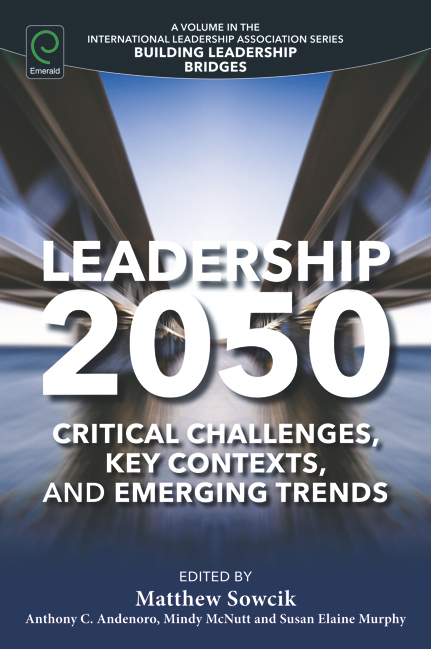 Leadership 2050 examines the issues, drivers, and contexts that will most likely influence leaders and followers as we approach 2050. Presenting the perspectives of leaders, social scientists, and educators from around the world – including Otto Scharmer, Subhanu Saxena, Susan Skjei, and more - on the topic of developing inner wisdom, this volume encourages leaders to reflect on their own lives and work to address difficult global systems challenges. Integrating critical theory with authentic leadership development, this volume explores the notion that leadership is both a discursive practice and a performative identity. To lead in complex worlds means leading in the balance between moments of routine and moments of uncertainty, between the places of practice and the places of performance. Leading complexly meets complexity with adaptive, flexible, multicultural, multimodal, multisensory, multirelational approaches. Transformative change is the result of many acts, large and small, carried about by many individuals in many locales. What are those acts? Who are the actors? What is the process of leadership for transformation and where and how does it occur? This volume examines these and other questions. ILA Members receive a significant discount off the following books from ILA. Log in with your member credentials and order now!.